Wellington's first secret ramen spot is a brilliantly executed concept. Wellington has long been yearning for a truly outstanding ramen joint that replicates the authentic flavours from Japan. There's a spot in the CBD that aims to provide just that, and chances are you've never heard of it. Drawing inspiration from overseas, Townhouse Ramen bills itself as a "secret ramen establishment," and it's a brilliantly executed concept. It's literally a secret eatery, and the location is only divulged to those who make a booking. There's only one sitting each weekend, with a menu that changes every week. As you'd imagine, the place gets booked out weeks in advance. 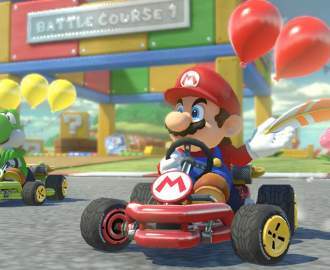 Diners pay $25 each for a set menu that includes the ramen of the week, a soda and the dessert of the week. On this occasion we were treated to a pork chashu tsukemen, a variety of ramen in which the noodles and toppings are presented separately from the broth. The noodles are dipped into the pork broth, which comes with slices of wood ear mushroom and is probably the richest, thickest, creamiest ramen broth you'll come across. The handmade whole wheat rye noodles have the most amazing bite to them and as with all the food served here, you taste the homely love and affection that goes into it. The matcha soda that accompanied our meal had a wonderfully subtle fizz to it, cutting through the richness of the broth. It takes a few sips to get going but once you're into it, you definitely notice the matcha and it's a great accompaniment to the ramen. Undoubtedly, the ramen is the centre of focus here, but we were pleasantly surprised to find the dessert very nearly stole the entire show. The hosts at Townhouse Ramen are also a dab hand at the sweet stuff and we were provided with a campfire hot chocolate with charred marshmallow to finish the night. The hot chocolate is incredibly rich and thick with a lovely smokey scent to it, and the huge chunk of marshmallow it comes with is arguably among the best we've tried. 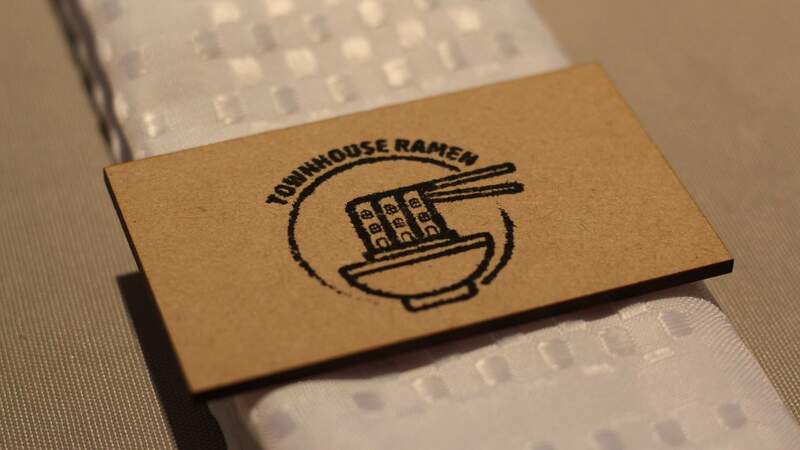 For a place that's just opened and is relying exclusively on Instagram and word of mouth for marketing, Townhouse Ramen is already drawing plenty of attention. The idea is novel, the hosts are amazing and we can't wait to see what they'll think of next. Townhouse Ramen hosts one sitting per week and bookings are essential via their Instagram page.